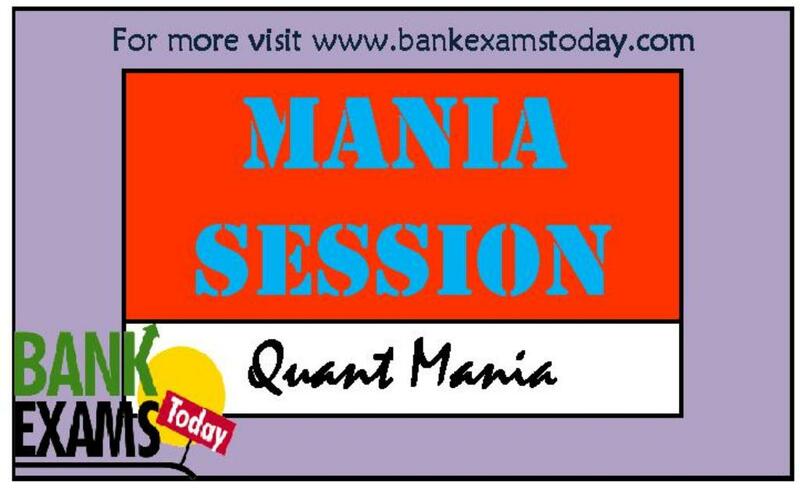 Today we are presenting you Quant Mania on probability which is very important for your upcoming LIC AAO, Syndicate Bank PO, SIDBI Officers Scale Grade A and other exams. 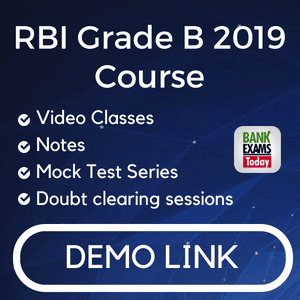 You may expect same questions in your upcoming exams. Try to solve it. A basket contains 4 red, 5 blue, and 3 green marbles. 1. If three marbles are picked at random, what is the probability that either all green or all are red? 2. If two marbles are drawn at random, what is the probability that both are red? 3. If two marbles are picked at random, what is the probability that none of them blue? 4. If three marbles are picked at random, what is the probability that at least one is blue? 5. If three marbles are picked at random, what is the probability that two of them are blue and one is green? 6. If four marbles are picked at random, what is the probability that two of them are red and two are green? 7. If four marbles are picked at random, what is the probability that one is green, two are blue and one is red?